We all dream of a nice and a beautiful home, I too dream of a beautiful home. The interior of my house has become very old and I really need to change it. The first thing which I would change in my house is the interior of my bedroom. While searching on the internet I came to know about godrej interio. 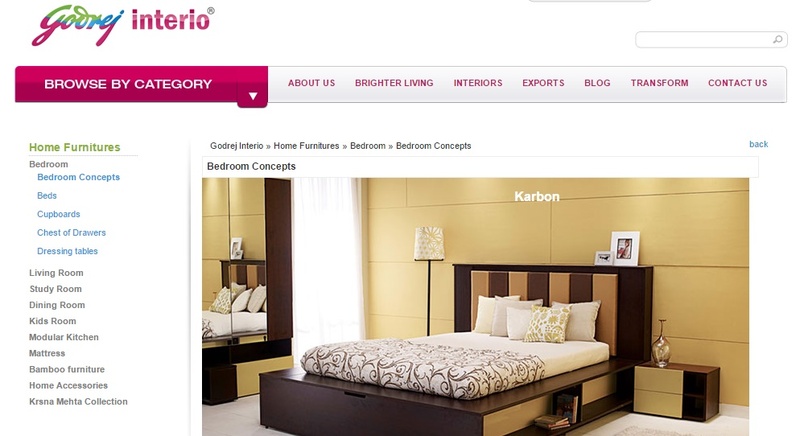 I liked the bedroom concept on the godrej interio website. My room always looked messy with clothes lying here and there. I need a chest of drawers to keep my clothes arranged at a place. 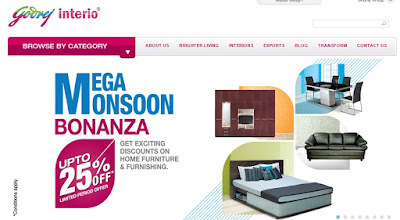 There are various options available for chest of drawers at godrej interio website. The chest of drawers will be of great help in keeping my room clean. The wardrobe of my room has also become very old and I need to transform that too. A wardrobe matching my room color is all I need for my room. 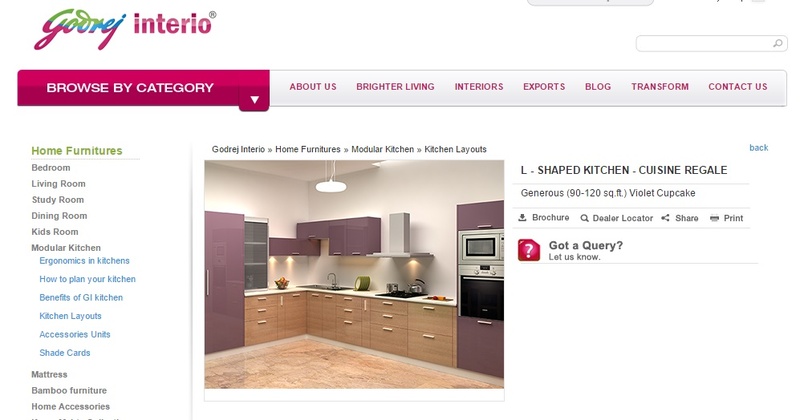 There are various options available on the godrej interio website. Last a nice dressing table would do all the magic. The second thing which I would be changing/transforming would be some new sofa sets. I really want to dispose my old sofa sets and buy some new sofa sets. I liked the pure leather sofa sets on the godrej interio website. They have some really nice collections. The new sofa set would make my lobby area look great and awesome. The third thing which I would like to change would be my furniture. My furniture is of very old design and I really need to change my old furniture and buy some new furniture for my dining area, hall and kitchen. The new furniture will give a better look to my home. The fourth thing which I would like to change is my kitchen. The kitchen in my home has also become old. The kitchen has very less chest of drawers and I need to find places to keep my crockery and utensils. A new modular kitchen would give a new look to my home and it would be easy to arrange my crockery and utensils. The paint on the walls of my home has also become old and I need to get all the walls painted with some nice plastic paint or texture paint to give a nice look to my house. 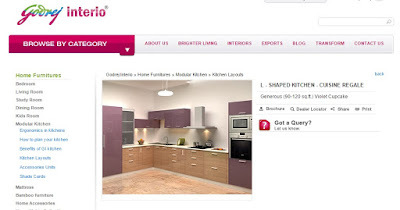 I found godrej interio website very helpful and useful for changing or transforming my home and make it my dream home.